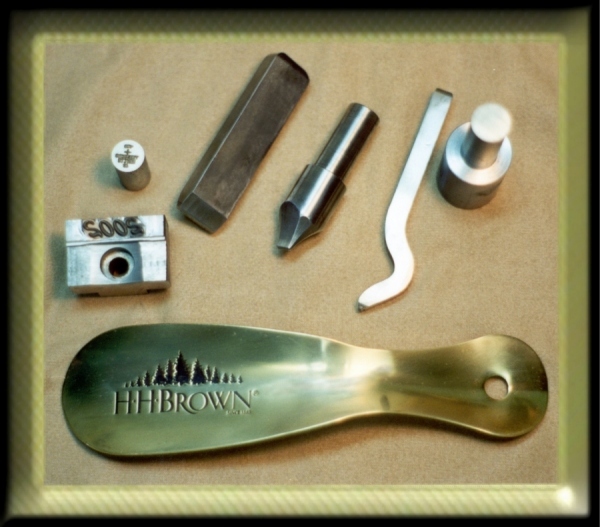 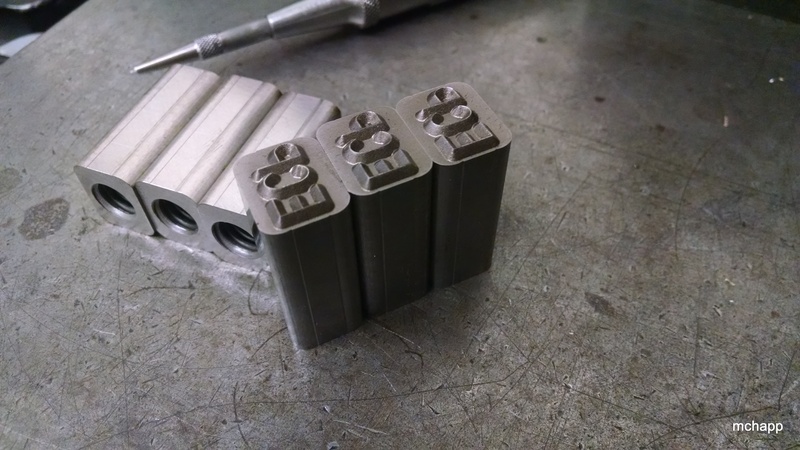 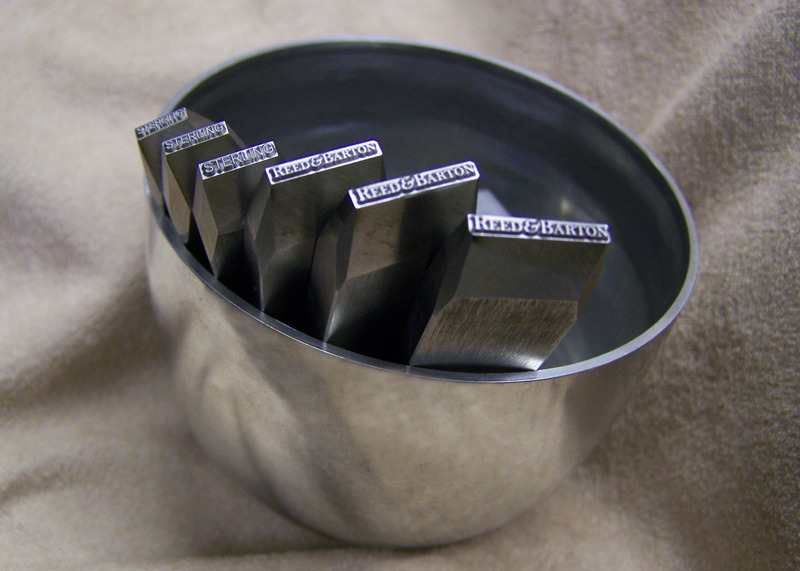 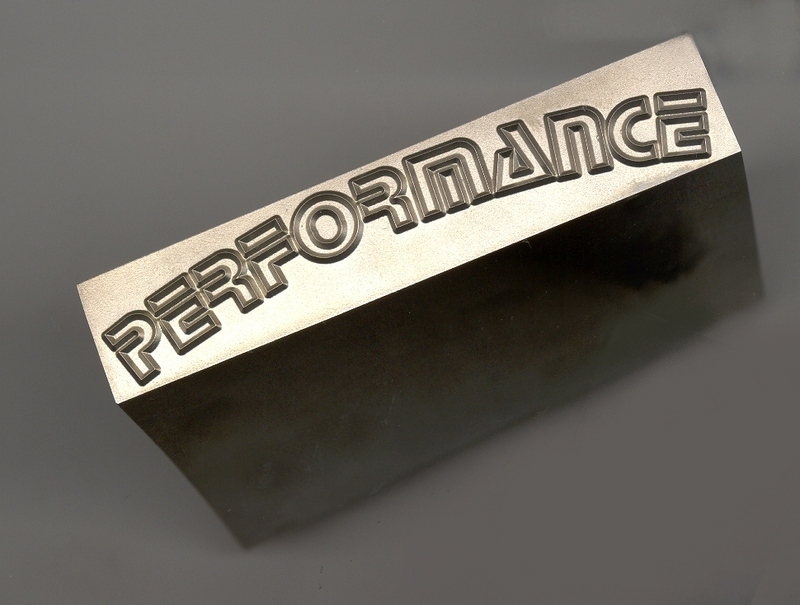 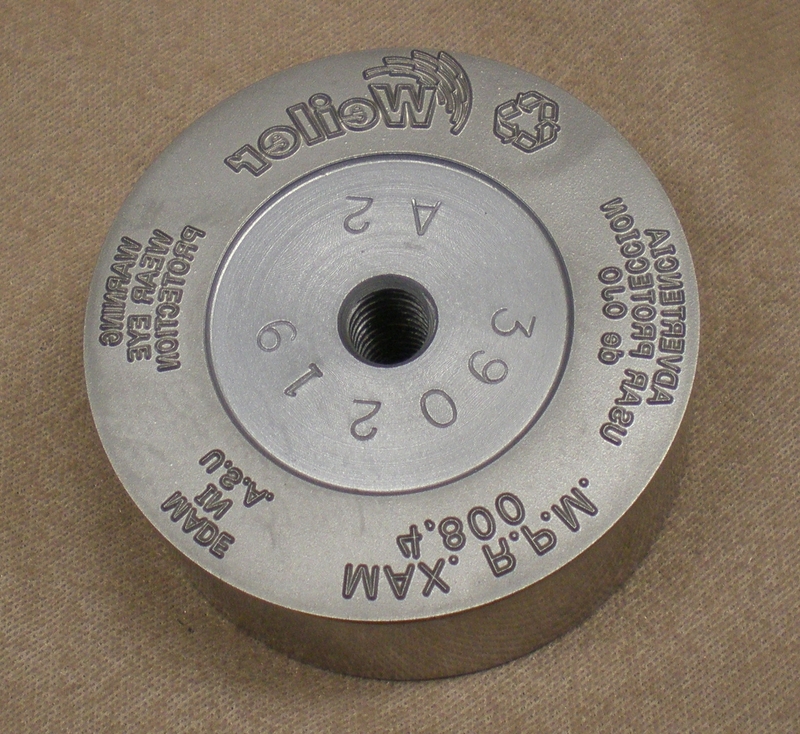 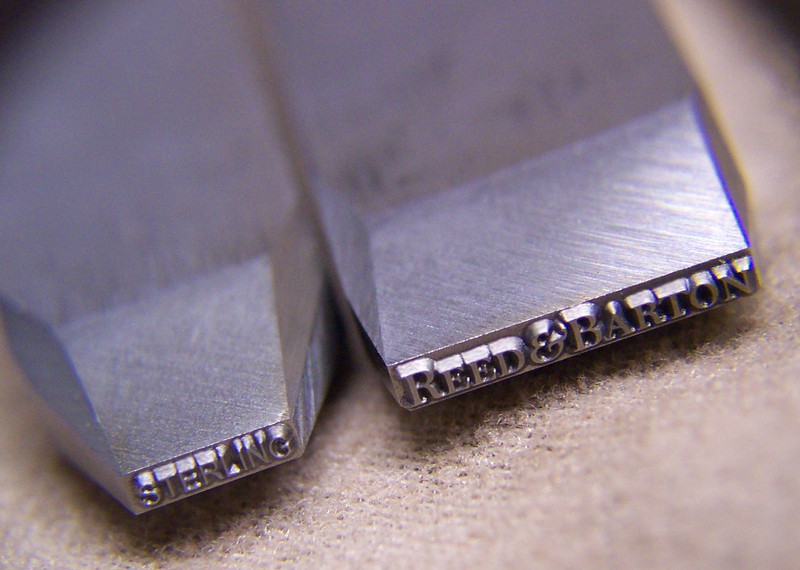 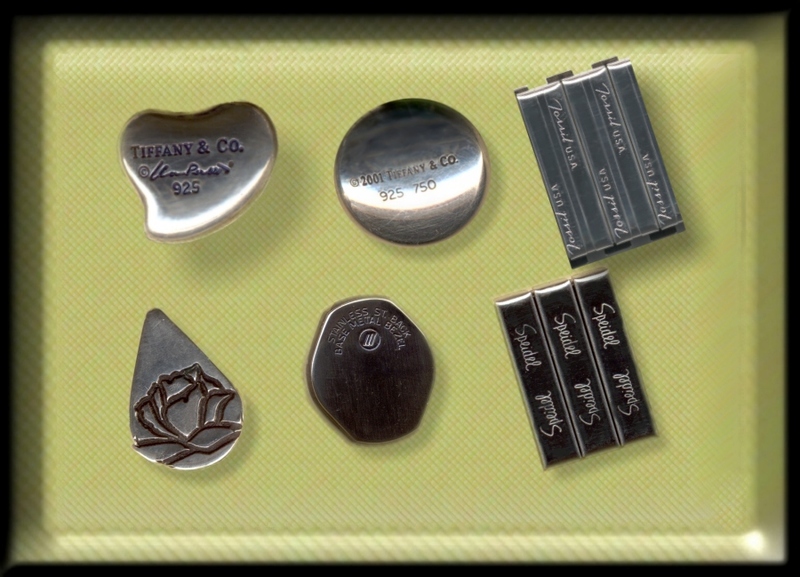 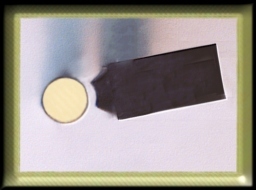 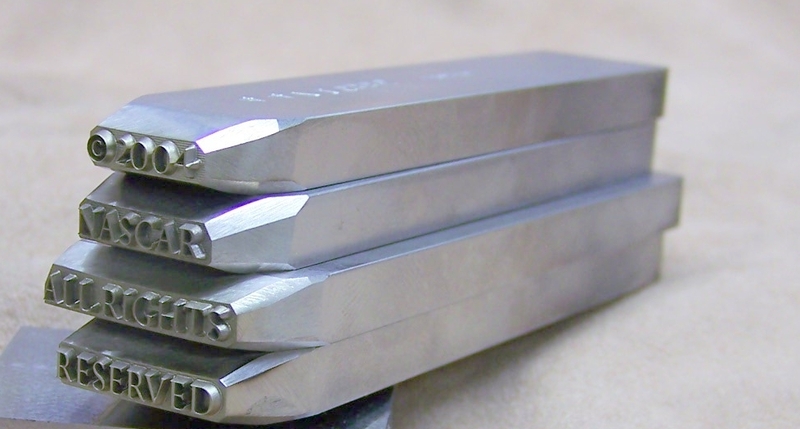 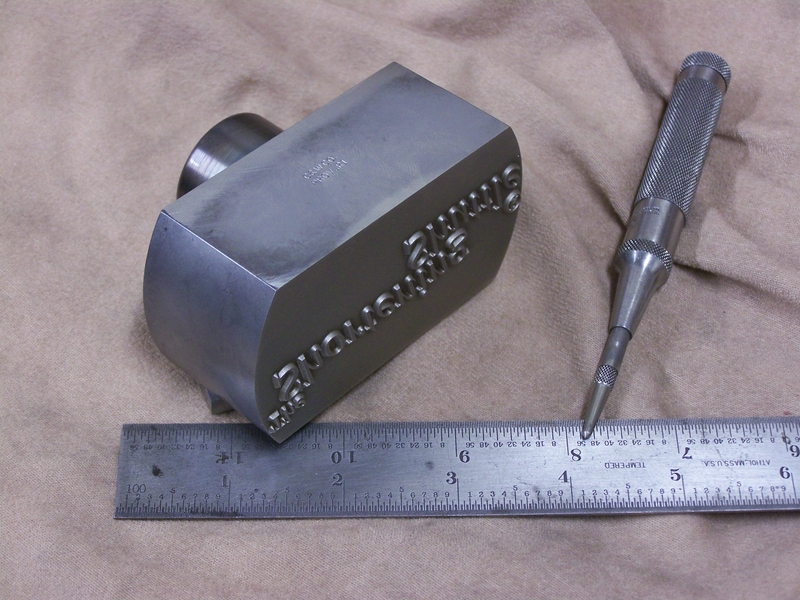 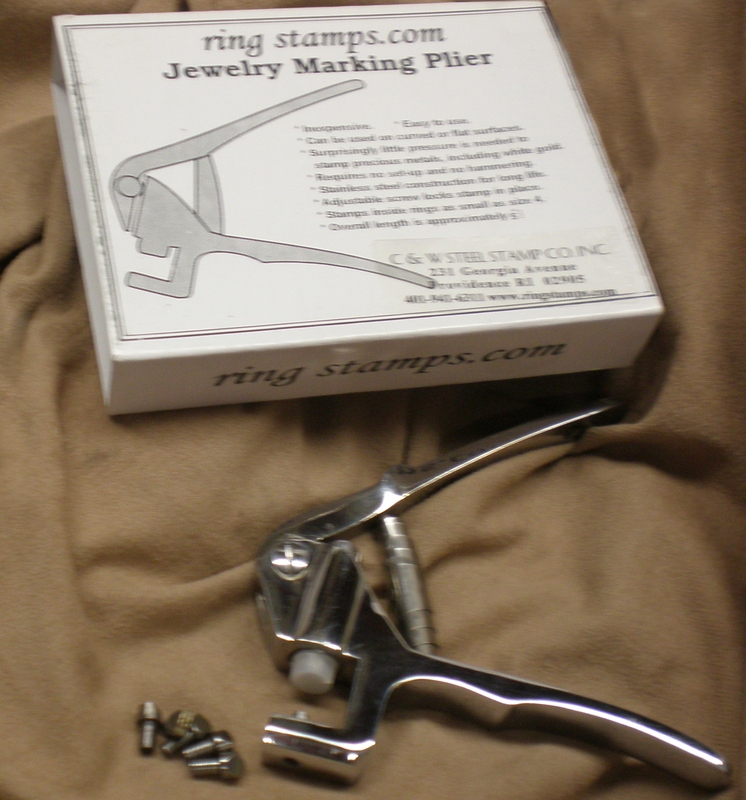 Our steel stamps are custom made to your specifications to make a sharp, deep impression of the finest quality. 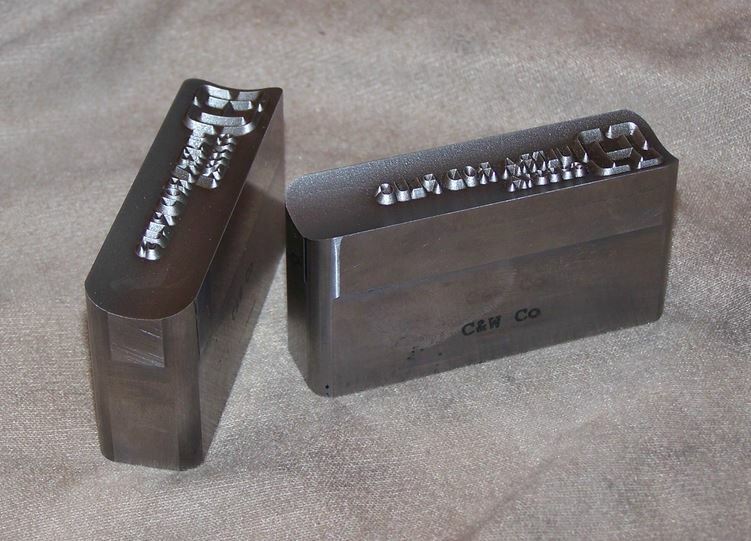 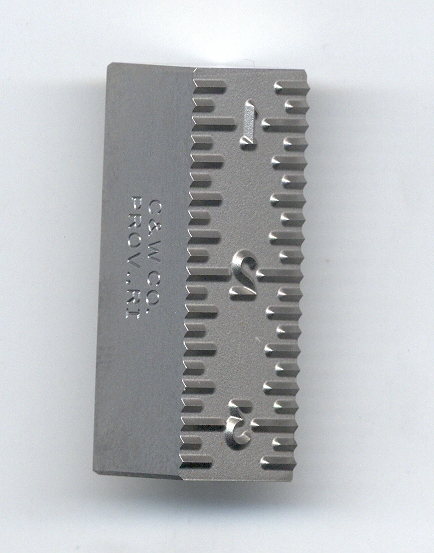 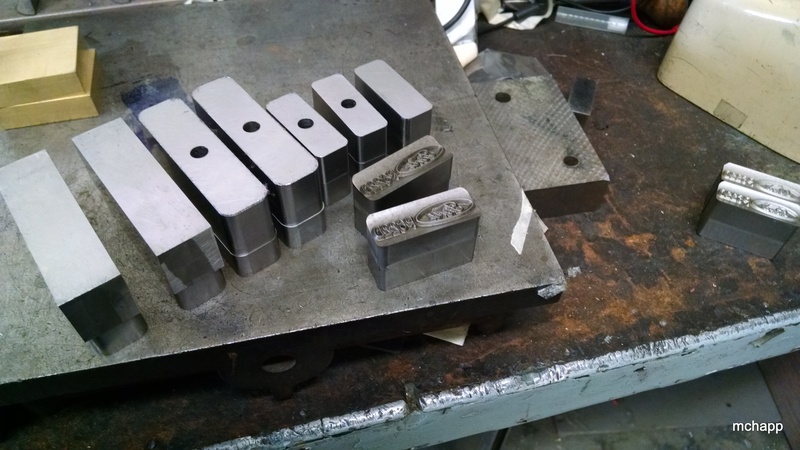 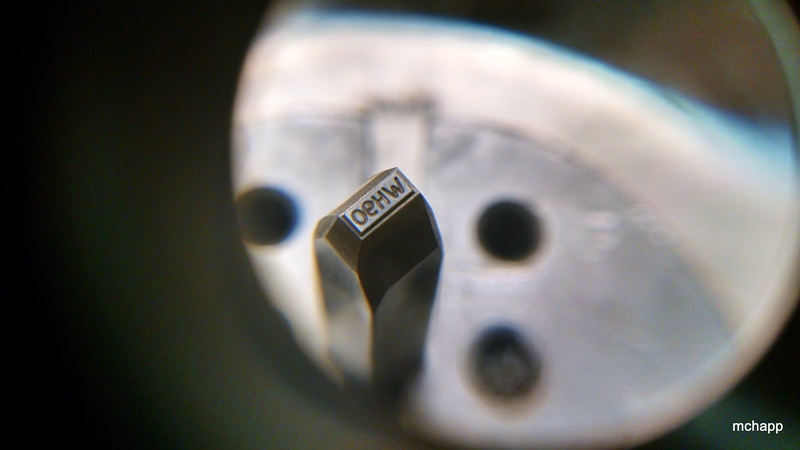 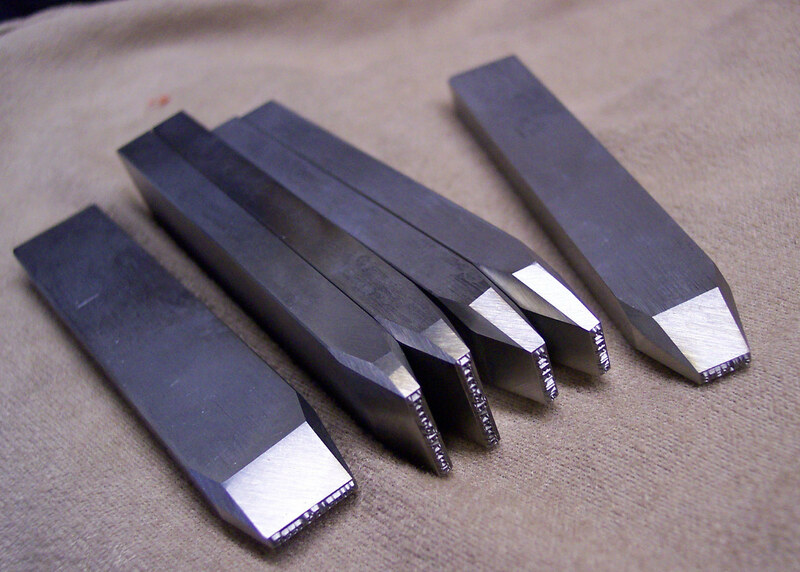 We use only the finest, high carbon tool steel and brought to a hardness of between 58 and 62, (depending on the stamp type) Rockwell on the c scale (longer-life). 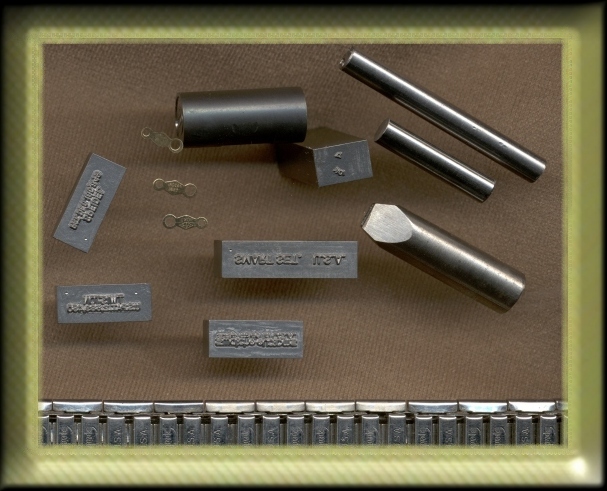 We also do our own heat-treating in modern computer controlled furnaces.